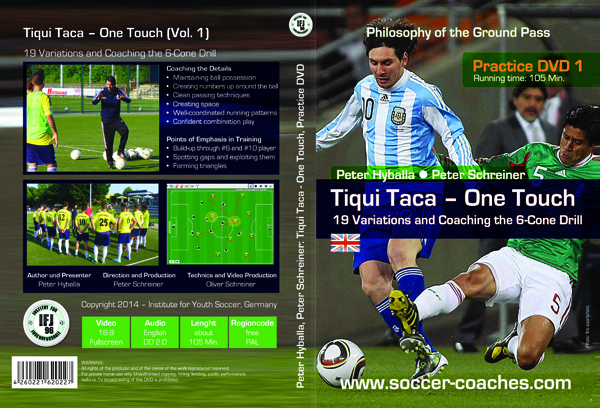 This soccer training DVD is desgned to be an introduction to the basic of goalkeeper training, from the ground up. 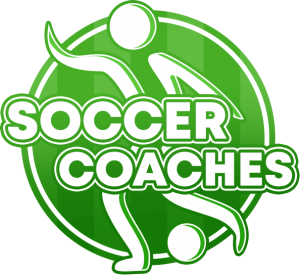 The sooner player learn and internalize basic movement sequences, the better, and the only way to accomplish this is through lots of practice and plenty of repetition. 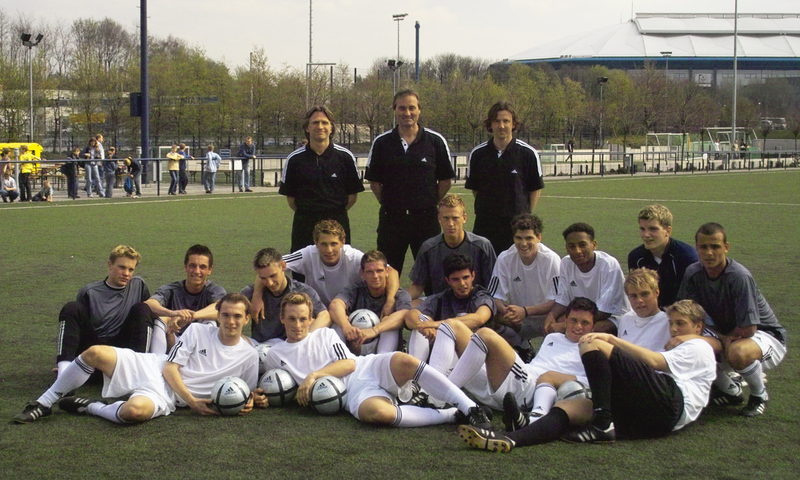 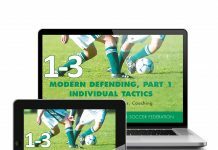 As you will see on the soccer training DVD, goalkeepers can practice many of the exercises either with partner or alone – after all, not every player has a goalkeeper coach, and not every coach or assistant coach has time to conduct goalkeeper training the way it should ideally be done. 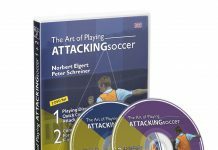 Naturally, it is impossible to cover everything in a 60-minute DVD, but the excercise in this one can contribute significantly to your goalkeepers´development.